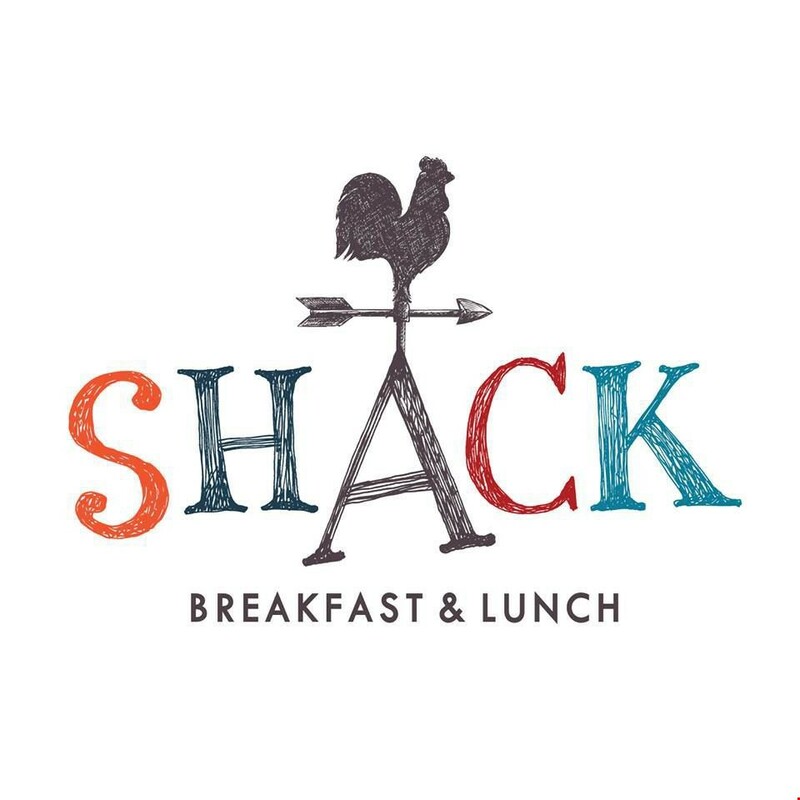 OVERLAND PARK, KS (Aug. 9, 2018) — Shack Breakfast & Lunch, an award-winning restaurant concept founded by lifelong friends from St. Louis-based OG Hospitality Group, opens its doors at 7940 W 135th St, Overland Park, KS 66223 on August 10. This is its first Kansas City-area location, with another location opening at 7218 College Boulevard in Overland Park later this fall. Shack Owners Brant Baldanza and Jon Fogarty selected the Overland Park location because it reminded them so much of their home in St. Louis. The life-long friends both come from more than 30 years of experience in the restaurant industry and together own OG Hospitality Group, the management company for Shack Breakfast and Lunch, The Tavern Kitchen & Bar and The Corner Pub & Grill. Shack features menu items with quirky names, such as Starchy & Cluck (fried chicken breast with honey maple glaze on waffles with chipotle aioli) and I Call Top Bunk (a triple decker club made with smoked salmon and double-cut pecan smoked bacon). Bar menu - The restaurant also features a fully stocked bar with wine and beer, "Boozie Shakes”, signature cocktails, award-winning Bloody Mary's and more. In addition, guests can enjoy an extensive gluten-free menu during both breakfast and lunch featuring pancakes, breakfast skillets, sandwiches and more. OG Hospitality Group is proud to offer quality-delicious gluten-free food menus at all its restaurants and educates its staff to know not only what gluten-free is but why it is important. The modern space features rustic wood finishes highlighted by chandeliers and vibrant colors, along with writings on the wall where guests can leave their mark. The approximate 5,500-square-foot space seats around 160 guests and includes bar seating and a semi-private dining room that seats around 35 guests. The entire space is also available to rent in the evenings for private events including birthdays, corporate events and rehearsal dinners. OG Hospitality Group gives back to its local communities through initiatives including charity events, donations, and team sponsorships. Since opening its first restaurant in 2007, OG Hospitality Group has raised more than $2 million for local organizations. Shack continuously supports JMac Gives Back, an organization created by NFL Veteran and Hall of Fame Wide Receiver for the Missouri Tigers, Jeremy Maclin, that provides kids with the proper tools they need to better their growing education. A portion of every Wolf Pack and Griddle Fling ordered off the menu directly benefits this organization providing school supplies and backpacks to families who are struggling financially. Shack is open 6:30 a.m. - 2 p.m. daily, with breakfast served all day, every day and lunch served from 11 a.m. - 2 p.m. Monday through Saturday. For the most up-to-date information, visit www.eatatshack.com or engage on social media at facebook.com/ShackBreakfastandLunch or @eatatshack on Twitter and Instagram. OG Hospitality Group, OGHG, is the management company for Corner Pub and Grill, Shack Breakfast and Lunch and The Tavern Kitchen and Bar. OG’s mission is to never forget that each restaurant may be our last, that each restaurant should have the upmost attention to detail, that each restaurant is involved in the community and that our guests feel that their time spent in our establishments is appreciated.